Iris and Will’s marriage is as close to perfect as it can be: a large house in a nice part of Atlanta neighborhood, rewarding careers and the excitement of trying for their first baby. But on the morning Will leaves for a business trip to Orlando Iris’s happy world comes to an abrupt halt. Another plane headed for Seattle has crashed into a field, killing everyone on board and according to the airline, Will was one of the passengers on this plane. Grief-stricken and confused, Iris is convinced it all must be a huge misunderstanding. But as time passes and there is still no sign of Will, she reluctantly accepts that he is gone. Still Iris needs answers. Why did Will lie about where he was going? What is in Seattle? And what else has he lied about? As Iris sets off on a desperate quest to find out what her husband was keeping from her, the answers she receives will shock her to her very core. I enjoyed reading this book so much. It was a fun and easy read. Could guess the twists in it but it was still very interesting to read to the end. What had me, was the token black man in the book as the villain, surprise, surprise 🙄🙄😏😏. I wanted you to think that I died in that plane so that you’d never know the truth. ..Have honorable and happy memories about the man you fell in love with, the man you saw every time you looked at me. I wanted to be that man in your memories”. Noah Alderman, a doctor and a widower has remarried a wonderful woman, Maggie and for the first time in a long time he and his son are happy. But their lives are turned upside down when Maggie’s daughter, Anna moves in with them. 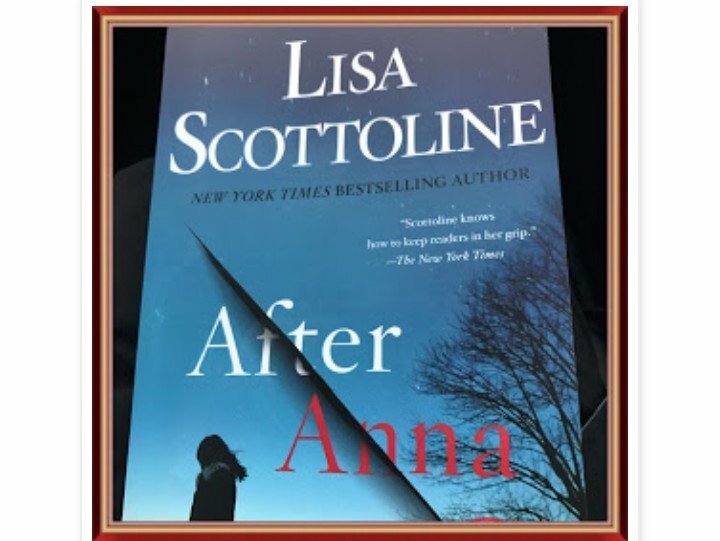 Anna is a gorgeous seventeen- year old who balls at living under their rules though Maggie, ecstatic to have her daughter back, ignores the red flags that hint at the trouble that is brewing. Events take a deadly turn when Anna is murdered and Noah is accused of the crime. Maggie must face not only the devastation of the realization that her only daughter is murdered at the hands of a husband she loves. New information sends Maggie searching for the truth, leading her to discover something darker than she would have ever imagined. So much tension that I couldn’t stop reading. Highly recommend. Twenty eight years ago, Charlotte and Samantha Quinn’s happy small town family life was torn apart by a terrifying attack on their family home. It left their mother dead. It left their father-Pikeville’s notorious defense attorney- devastated. And it left their family fractured beyond repair, consumed by secrets from that terrible night. Twenty-eight years later and Charlie has followed in her father’s footsteps to become a lawyer herself-the ideal good daughter. But when violence comes to Pikeville again and a shocking tragedy leaves the whole town traumatized-Charlie is plunged into a nightmare. Not only is she the first witness on the scene, but it’s a case that unleashes the terrible memories she’s spent so long trying to surpress. Because the shocking truth about the crime that destroyed her family nearly thirty years ago won’t stay buried forever. Quite a rivetting book. So many twists, so many secrets buried that I was sometimes unprepared for the reveal. Highly recommended, if you don’t mind long reads. “Sometimes, your world turns upside down and you need somebody to show you how to walk on your hands before you can find your feet again”. When Angela met Jason Powell while catering a dinner party in East Hampton, she assumed their romance would be a short-lived fling, like so many relationships between locals and summer visitors. To her surprise, Jason, a brilliant economics professor at NYU, had other plans and they married the following summer. For Angela, the marriage turned out to be a chance to reboot her life. She and her son were finally able to move out of her mother’s home to Manhattan, where no one knows about her tragic past. Six years later, thanks to a best-selling book and a growing media career, Jason has become a cultural lightning rod, placing Angela near the spotlight she worked so carefully to avoid. 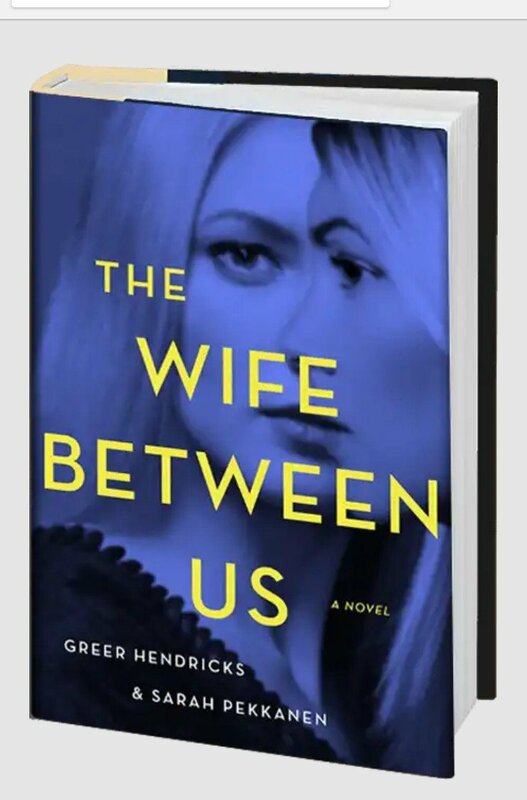 When a college intern makes an accusation against Jason and another woman, Kerry Lynch, comes forward with an even more troubling allegation, their perfect life begins to unravel. Jason insists he is innocent and Angela believes him. But when Kerry disappears, Angela is forced to take a greater look at the man she married. 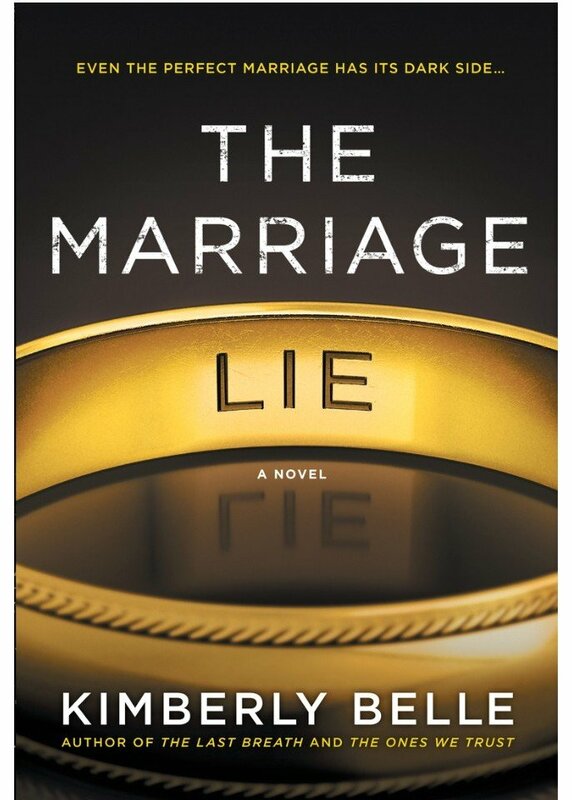 And when she is asked to defend Jason in court, she realizes that her loyalty to her husband could unearth old secrets. Secrets upon secrets in this thriller. This book brings up the question of how well we know our spouses that we are in a relationship. Recommended for reading. When you read this book, you will make many assumptions. You will assume you are reading about a jealous wife and her obsession with her replacement. 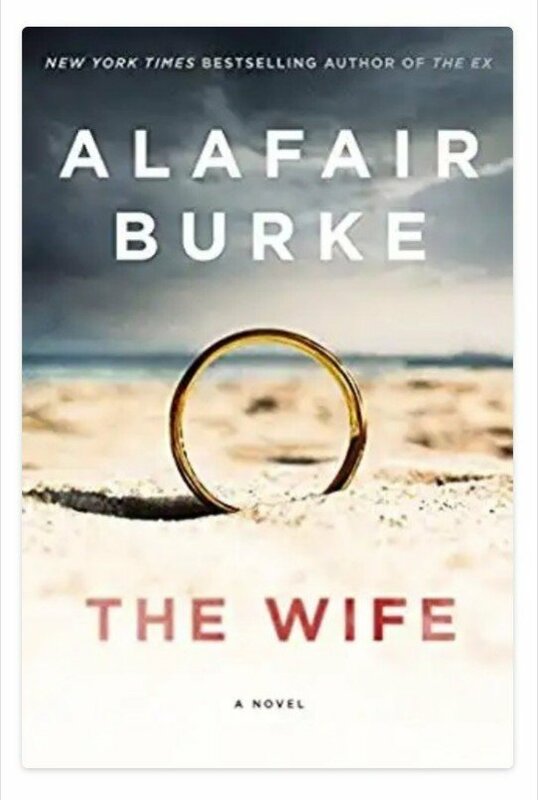 You will assume you are reading about a woman about to enter a new marriage with the man she loves. You will assume the first wife was a disaster and that the husband was well read of her. I was actually guilty of assuming a lot when I started reading this thriller. But the truth is on approaching this book, do not assume anything. Keep an open mind as you read along. Intense and gripping till the very last page. “I’m not afraid of storms, for I’m learning how to sail my ship”. Well, I’ve never feared bad weather either. 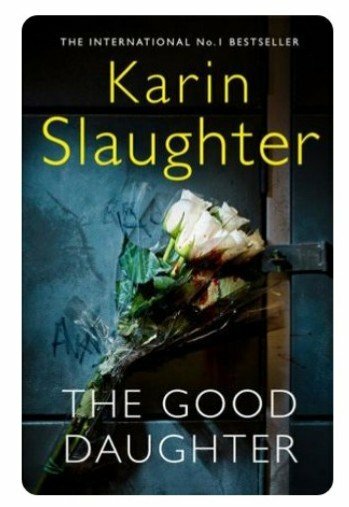 I thorough​l​y enjoyed the Good Daughter and when I finished was disappointed and wanted to start over! Right! Felt the same. I’m starting to enjoy some thrillers Thanks for commenting.